Movement on a stony mountain slope. The rocks and grass are covered with hoarfrost. Stormy winter weather. 4k00:14Movement on a stony mountain slope. 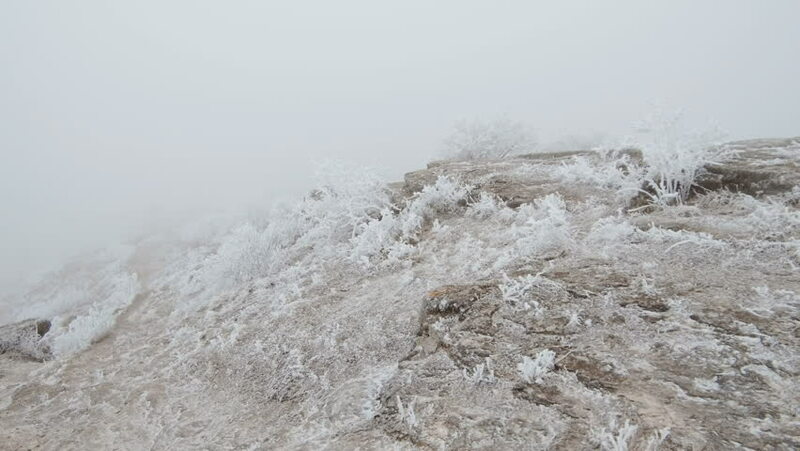 The rocks and grass are covered with hoarfrost. Stormy winter weather. 4k00:15Movement on a grassy mountain slope. Stormy winter weather. hd00:31Winter mountain landscape with road, aerial view. Drone flying snow mountains.